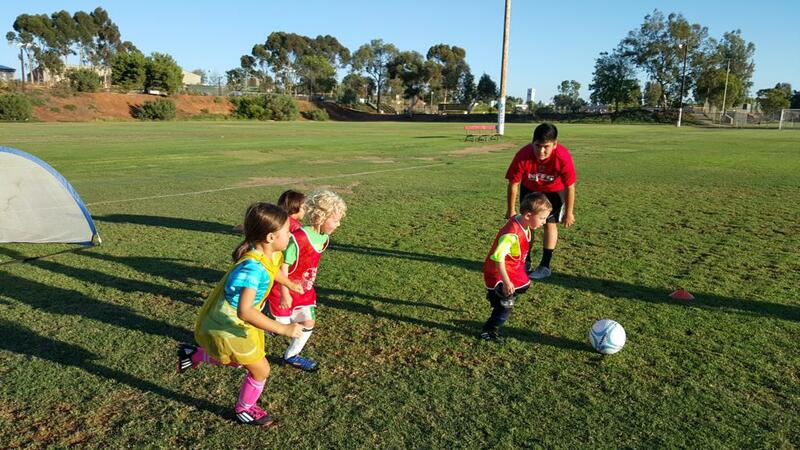 Little Notts is a very successful eight-week recreational program for young boys and girls 4 to 8 yr old. 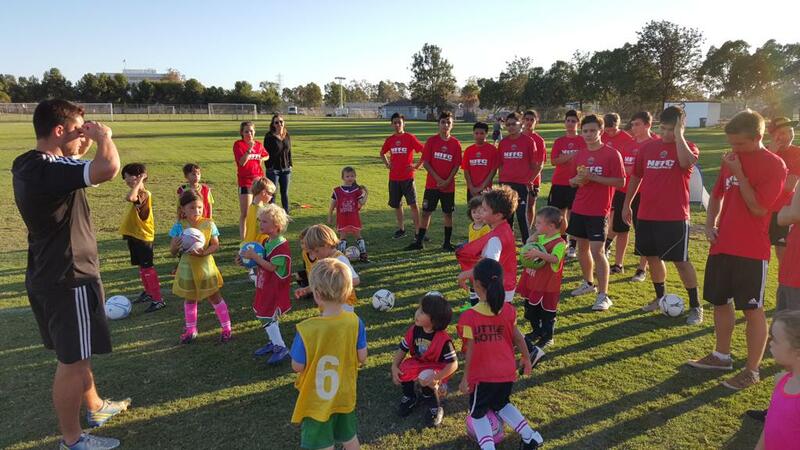 In eight weeks, players are introduced to fundamental soccer skills, in a fun safe environment, where they will be divided based on age and skill level. They will learn technical drills taught and supervised by Club coaches and mentored by current Notts' High School Varsity players. They will play small-sided scrimmages at the end of practice to develop their newly acquired skills. This popular program has been running for almost 10 years! Come and check out what Notts' is all about!